Ahmadi, G. (2625). Overview of Direct Numerical Simulation of Particle Entrainment in Turbulent Flows. 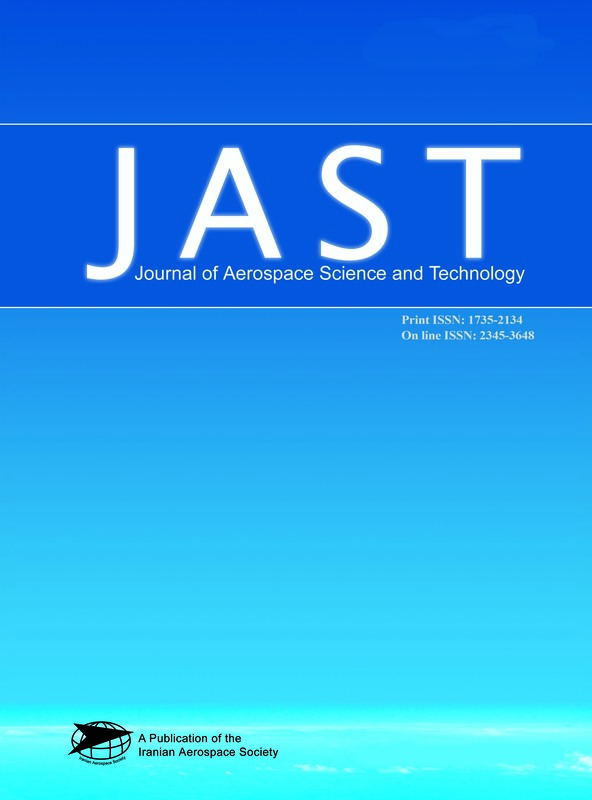 Journal of Aerospace Science and Technology, 1(1), 17-22. Goodarz Ahmadi. "Overview of Direct Numerical Simulation of Particle Entrainment in Turbulent Flows". Journal of Aerospace Science and Technology, 1, 1, 2625, 17-22. Ahmadi, G. (2625). 'Overview of Direct Numerical Simulation of Particle Entrainment in Turbulent Flows', Journal of Aerospace Science and Technology, 1(1), pp. 17-22. Ahmadi, G. Overview of Direct Numerical Simulation of Particle Entrainment in Turbulent Flows. Journal of Aerospace Science and Technology, 2625; 1(1): 17-22. An overview of removal and re-entrainment of particles in turbulent flows is presented. The procedure for the direct numerical simulation (DNS) of the Navier-Stokes equation via a pseudospectral method for simulating the instantaneous fluid velocity field is described. Particle removal mechanisms in turbulent flows in a duct are examined and effects of the near-wall coherent eddies on the particle detachment and removal are discussed. The particle equation of motion, including the hydrodynamic drag and lift, as well as the Brownian and gravitational forces, are used in the analysis. The simulation results show that large size particles move away roughly perpendicular to the wall due to the action of the shear lift force. Small particles, however, follow the upward flows formed by the near wall eddies in the low speed streak regions. Thus, turbulent near wall eddies play an important role in small particle resuspension, while the lift force is an important factor for re-entrainment of large particles. The results also suggest that small particles primarily move away from the wall in the low speed streaks, while larger particles are mostly removed in the high-speed streaks.